SUNSET AT KULLU-MANALI, HIMACHAL PRADESH! 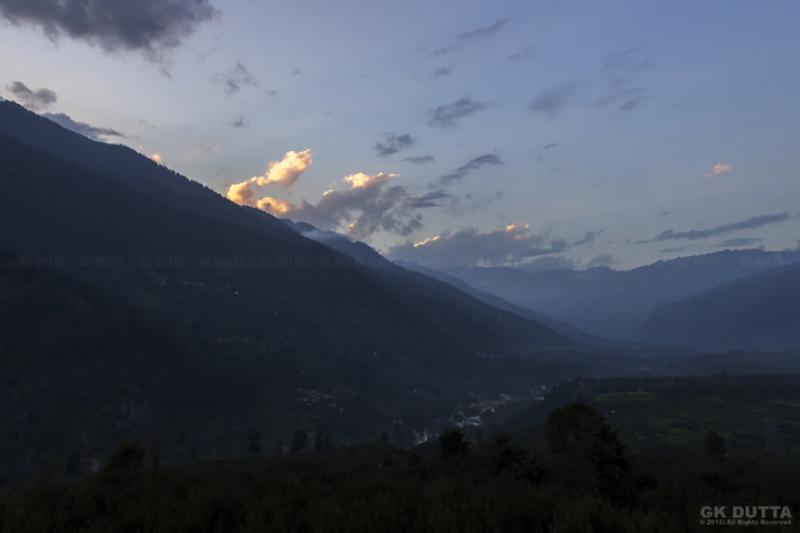 GK Dutta > PHOTOGRAPHY > SUNSET AT KULLU-MANALI, HIMACHAL PRADESH! Manali, A small city situated on the hills of Himachal Pradesh is a place to must visit. The evergreen scenery and cool wind waving around refreshes your mind, body and soul.